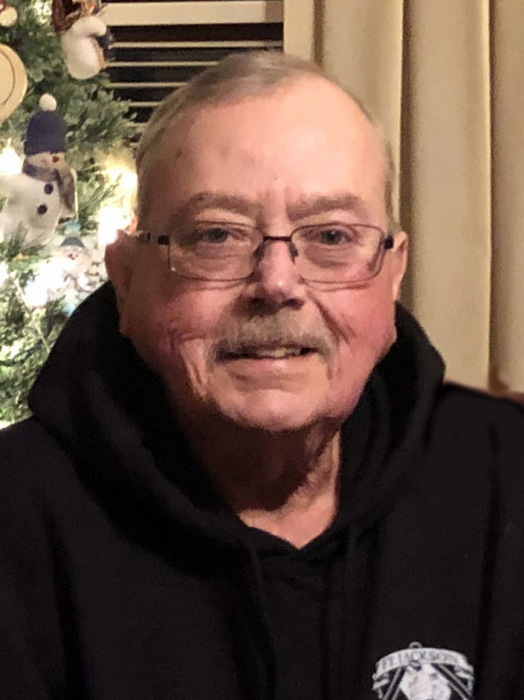 Michael “Mike” G. Hill, 66, of Sabetha died Wednesday, March 27, 2019 surrounded by loved ones at Stormont Vail Regional Medical Center in Topeka, Kansas. Mike was born June 16, 1952 in Axtell, KS the son of William “Bill” and Barb (Deane) Hill. He was one of five children. He moved with his family to Riverside, California as an infant and returned to Axtell at age 11. He attended school in Axtell and graduated in 1971 from Axtell High School. On September 30, 1972 Mike married Elsie “Les” (Weihe) in Axtell, KS. To this union three sons were born. Mike worked for the Sabetha Police Department patrol officer from 1976-1982 and served as Chief of Police from 1982-2007. He was also an EMT for Sabetha EMS. After retirement he served as a Park Ranger for the City of Sabetha. He was an avid outdoorsman and enjoyed hunting, boating/fishing, golf, gardening/canning and camping. Hill was highly respected in the community for his kind heart and caring disposition. He was preceded in death by parents, Bill and Barb Hill; brothers, Jim Hill and Bob Hill; and a sister, Carol Hill. He is survived by his wife, Les, of 47 years; sons, Michael Hill of Palm Springs, CA, Chad Hill and Ryan (Danielle) Hill both of Sabetha; five grandchildren, Zachary, Hunter, Gabby, Alex, and Rhiannon Hill; and a sister, Tina (Hill) Nightingale (Rodney) of Pawnee City, NE; and several nieces and nephews. A Memorial Service will be held Tuesday, April 2, 2019 at 2:00 p.m. at the Popkess Mortuary Chapel in Sabetha. Visitation will be Monday, April 1, 2019 from 6:00 to 8:00 p.m. at the Popkess Mortuary Chapel in Sabetha. Memorial contributions may be made to the Kidney Foundation, sent in care of Popkess Mortuary, 823 Virginia Street, Sabetha, KS 66534.